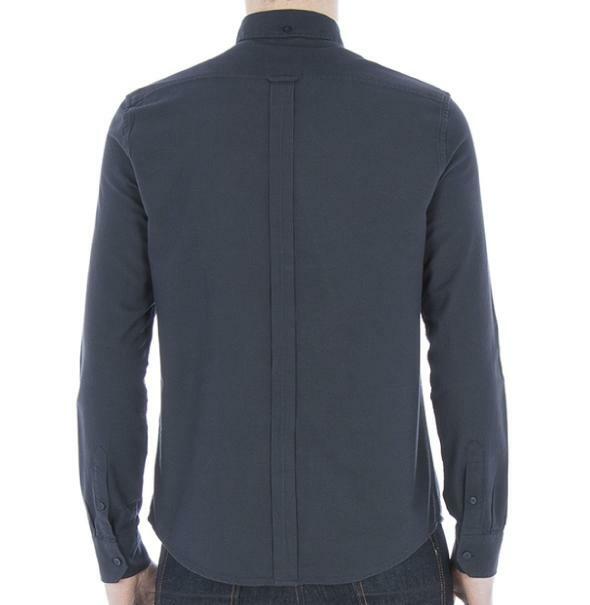 The iconic Navy oxford shirt is a wardrobe essential cut to our regular mod fit in a premium cotton. 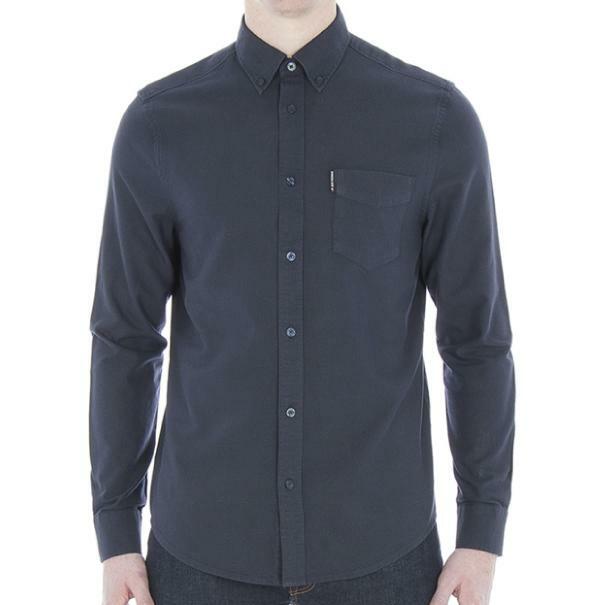 This iconic oxford shirt in Navy is a wardrobe essential cut to our regular mod fit in a premium cotton. 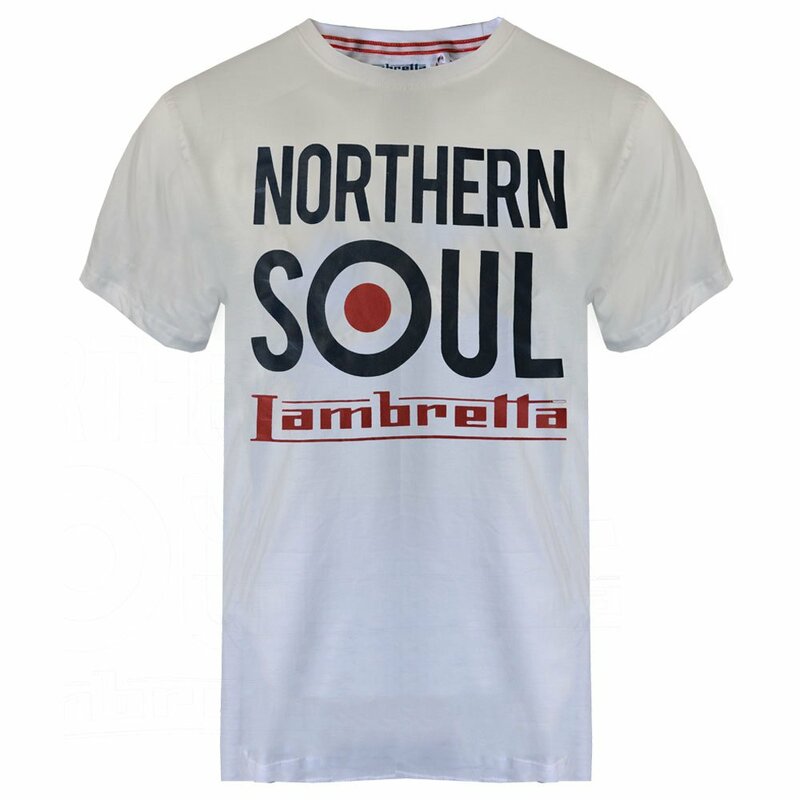 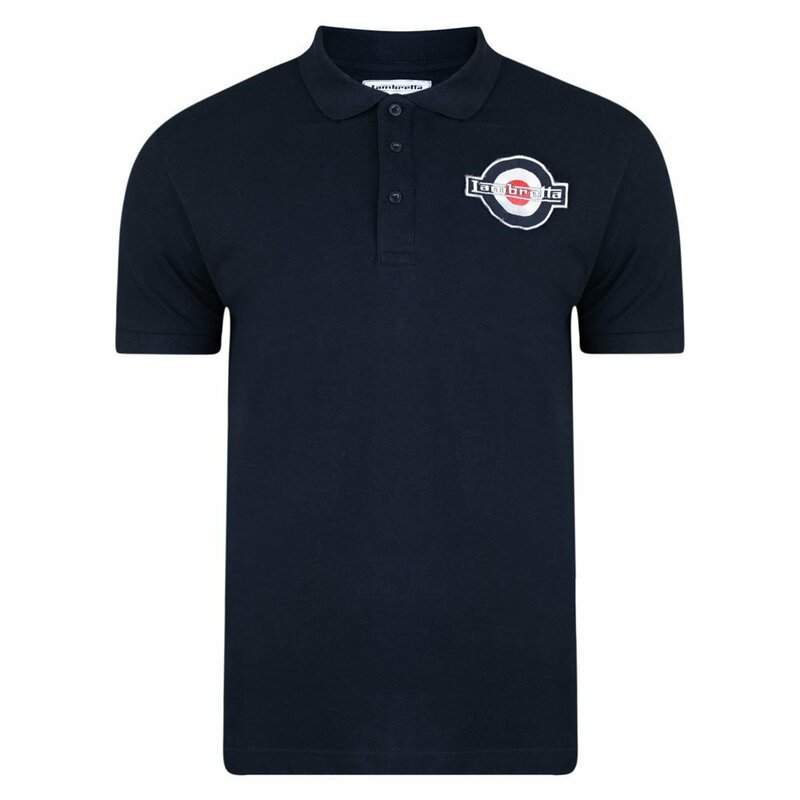 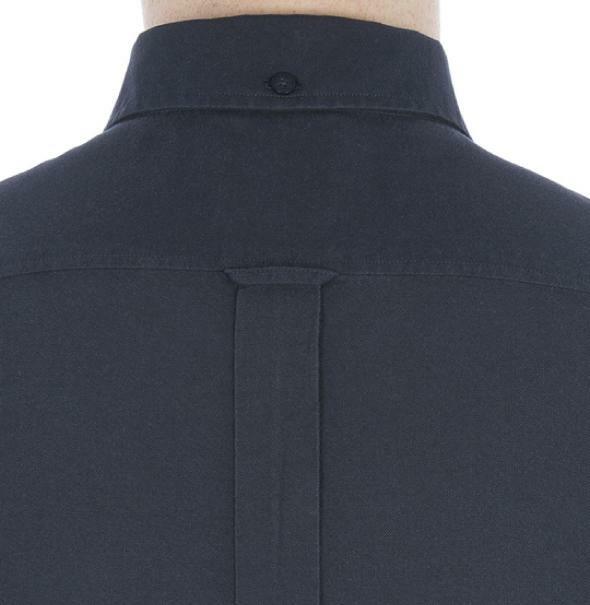 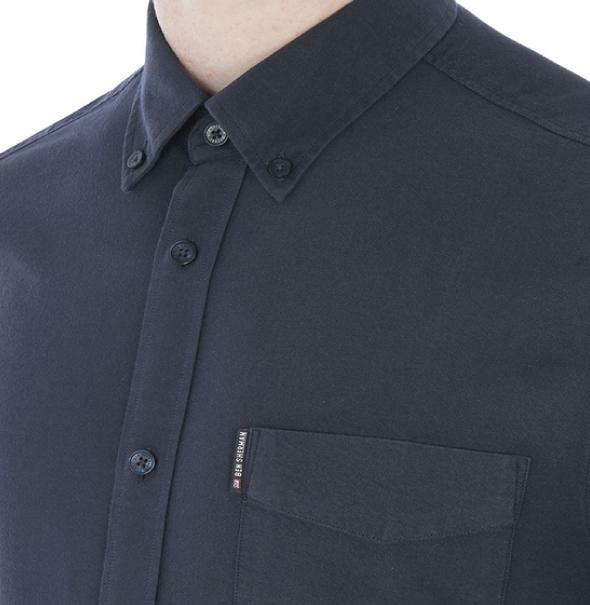 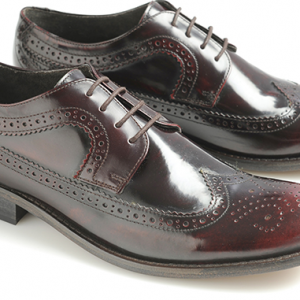 This stylish staple features a tab branded front chest pocket, a two finger button-down collar and a back box pleat.